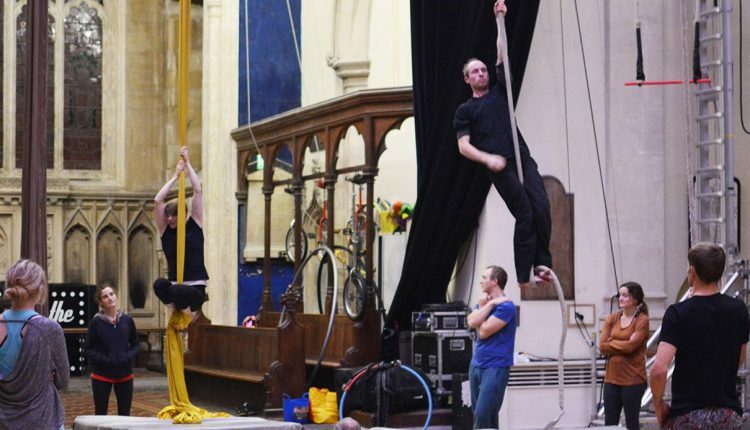 Our taster workshops are a great way to take your first step in circus training. 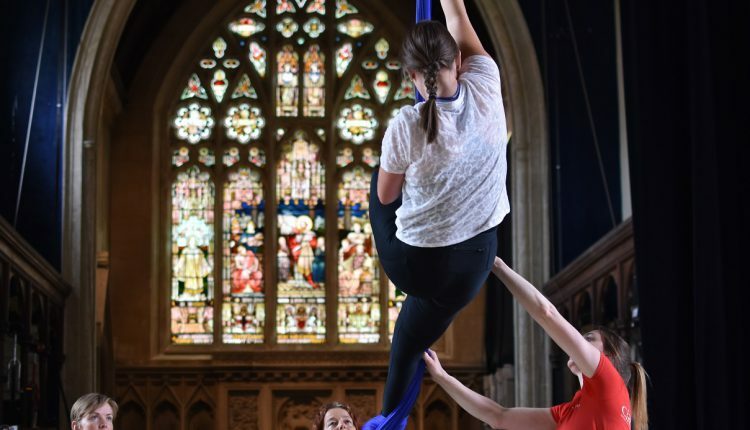 Tasters give you the opportunity to try out a range of skills including tightwire, trapeze, juggling, acrobatics and much more. You don’t have to have any previous circus experience, and the sessions are designed to be fun and exciting! 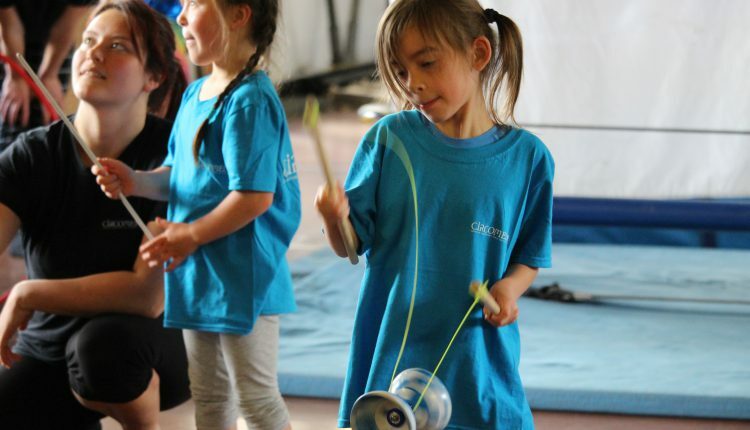 We also organise Youth Circus taster sessions so your kids can decide if circus classes are right for them. In our Family tasters, adults and children can try circus skills together. Taster sessions are designed for complete beginners and you’re encouraged to participate at your own pace. If you have some previous circus experience, you’re more than welcome to come along – find out if our classes are right for you. Please note that all taster session bookings are subject to our part-time classes terms & conditions. Our Adult Acro Taster is a one-off session for adults giving you the opportunity to try out acrobatics and tumbling for the first time. Our Adult Aerial Taster is a one-off session for adults giving you the opportunity to try a range of aerial circus disciplines. A monthly one-off session for adults giving you the opportunity to try a range of circus disciplines. A chance for the whole family to try our fun circus workshops, suitable for adults and children aged 3+. A fun session giving children the chance to see what Circomedia Youth Circus is all about.